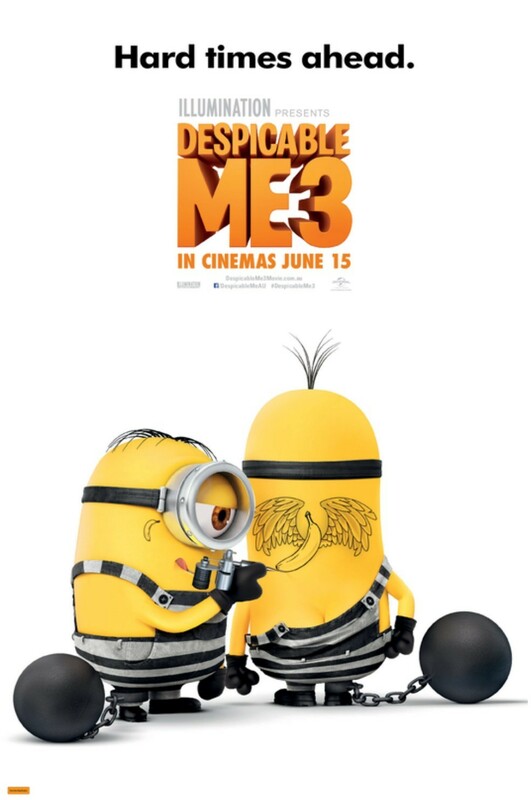 Despicable Me 3 - Available as a download or stream? 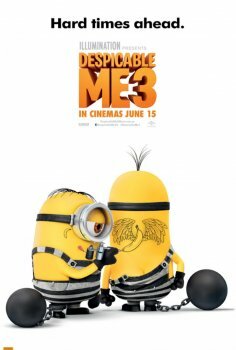 The third film in the animated comedy franchise 'Despicable Me' hit theaters around the globe in June of 2017, and Pierre Coffin is once again returning to direct the film. Animator Kyle Balda will be joining him to co-direct, who also co-directed the 'Minions' spinoff. Steve Carell, Kristen Wiig, Miranda Cosgrove, and Steve Coogan are returing to the voice cast, while Trey Parker and Jenny Slate join. There's Korean subtitles for the locations/signs etc throughout the entire movie.